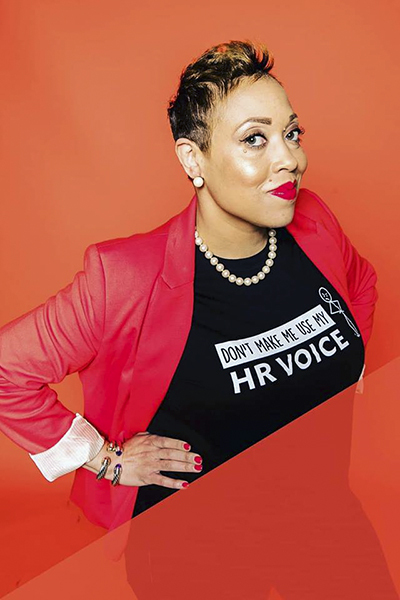 As a woman adept at taking the reins of life, Ashley Ridgeway-Washington has found that a career should elevate employees to their full potential, not leave them feeling like their job is a stepping stone to something new. After exploring jobs in agribusiness, law, and human resource management, Ridgeway-Washington accrued universal strategies in successful communication and strategic employee placement. 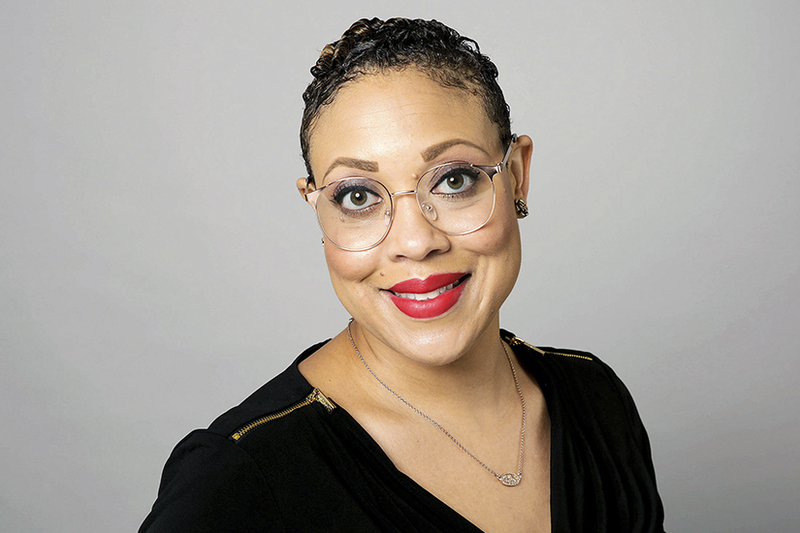 In her current position as system director of human resources at CHRISTUS Health, she emboldens her employees to venture on a journey similar to her own: finding a position that fits their personality, then continuously learning and growing once that spot is found. “The team at Willis Towers Watson is proud to partner with Ashley as she develops the inclusive culture and community at CHRISTUS Health,” says Andy Rader, senior director at Willis Towers Watson. As a whole, Ridgeway-Washington’s theories on human resource solutions easily translate into all positions, as they provide intuitive insight on how to run a department at its optimal capacity. Ridgeway-Washington spoke to American Healthcare Leader about her HR philosophy at CHRISTUS and the importance of company culture. How have your past experiences in law lent themselves to your current HR strategy? I think every experience that you have, whether it be professional or personal, helps to build and develop your career. I’m an advocate for bringing your whole self to work and being your best self at work. That demands authenticity and excellence. It means that you bring all of your personal and professional experiences into the office, and you leverage the wisdom gleaned from that journey to add value to your organization. One of my core responsibilities is to ensure that employees are treated with dignity and integrity. My legal training helps me analyze complex employee issues, work through employee relations concerns, guide leaders on sensitive matters, and it reinforces my credibility as I coach leaders to find best practice solutions to the human capital challenges they face. How does your work bolster the culture of CHRISTUS? Leaders can either build up cultures or denigrate them. Part of the reason why I came to CHRISTUS Health is because it already had a phenomenal culture that I wanted to promote and build upon. In my role, I’m a culture champion. I am mindful that my actions leave a wake that either promotes our culture or calls it into question. I promote our core values of dignity, integrity, compassion, excellence, and stewardship. As I coach leaders and guide employees, I encourage them to be savvy in championing and navigating the culture, which includes building organic relationships, executing with excellence, and engaging in partnership at work. Most importantly, I try to model my behavior by embodying servant leadership in my own employment journey, because it encourages others to adopt the same mentality. How do you promote growth and empower employees as they settle into positions? I promote growth and development within the span of control. I consider strategic development to be a business imperative. My expectation is that as a team, we will not go into the next year knowing the exact same thing we knew last year, so I invest in professional conferences and development opportunities. Together, we create space to learn, challenge each other, and engage in groupthink. We invite diversity of thought into our conversations and encourage the consideration of new perspectives. I prioritize my team’s growth, consider their ideas, and empower them to have a sense of ownership in the work they do. I coach leaders in alignment with my team model. I believe that if we are leading employees, or truly calling ourselves visionary leaders, the employees reporting to us should be flourishing. They should be growing. How can we do that if we are not leveraging opportunities for development, disruption, and design thinking? As leaders, our greatest charge is growing and developing our teams professionally and personally throughout their employee life cycle. How do you ensure employees continue to thrive throughout their tenure with the company? At CHRISTUS, we want employees to feel a sense of inclusion, engagement, and ownership throughout their tenure with us. We recognize that the employee journey has seasons, so we want to ensure that employees have a consistent engagement experience when they enter our organization, during their tenure, and even as they depart. We try to meet employees where they are. If someone isn’t aligning with our expectations, we provide support and resources to empower them to be successful. We also promote innovative talent solutions through development opportunities, cross-training, and stretch projects to determine whether an employee could be more successful in another role. We’ve found that engagement and retention have increased because employees feel empowered in their own career and invest in their future. We have reduced turnover by more than thirty percent and have dramatically improved employee engagement over a three-year span. These numbers say that we are getting it right every day, and it translates into happy, engaged, and productive employees that promote the CHRISTUS culture. As a nonprofit, how does CHRISTUS compete to attract top talent? CHRISTUS’s mission is to extend the healing ministry of Jesus Christ. We are a health system committed to care for the poor and to invest in the communities we serve. Our culture promotes meaningful work that people want to be part of. Our corporate headquarters sits in one of the largest, most competitive employment markets in the country, yet we consistently attract top-quality talent. Why? Because we take care of the whole employee by offering competitive wages, phenomenal workplace culture, and limitless learning and development opportunities. The work we do resonates with professionals seeking more than a paycheck and is particularly attractive to millennial professionals. Ultimately, we know that living your passion is a place of fulfillment and when you’re practicing your passion, it doesn’t feel like work.